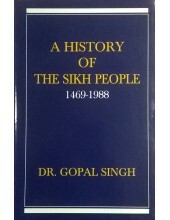 History of The Sikhs-Book By Hari Ram Gupta &..
Foreword To 'Lest We Forget' By Amarinder Singh It is with great pleasure that I have written.. 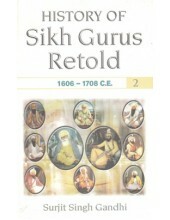 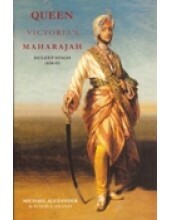 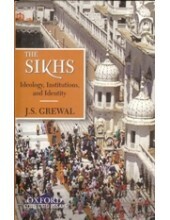 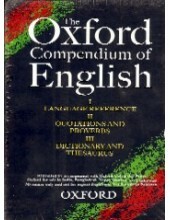 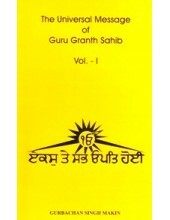 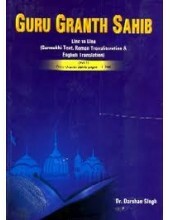 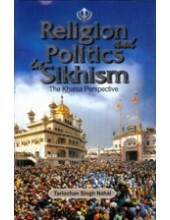 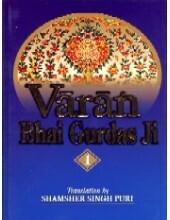 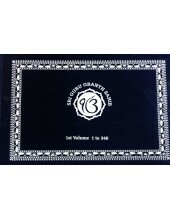 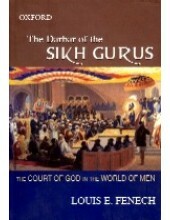 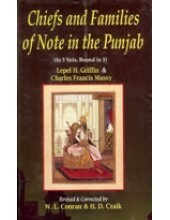 This is the first notable English translation of Guru Granth Sahib by Dr Gopal Singh first Published.. 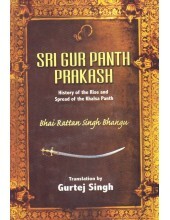 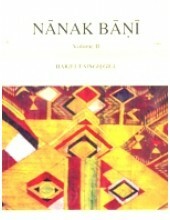 The Lion's Firanghis -Book By Bobby Singh Bansal ..
From The Back Cover Of 'Sri Gur Panth Prakash Set Of Two Volumes' By Gurtej Singh Sri Gur Panth P..
Introduction of ‘Nanak Bani’ - Book by Harjeet Singh Gill-Set Of 2 volumes In Nanak Bant Professo..
Chiefs and Families of Note in the Punjab -Book By Lepel H Griffin and Charles Francis Massy ..
Introduction To 'History Of Sikh Gurus Retold (1606 , 1708) Vol 2' By Surjit Singh Gandhi .. 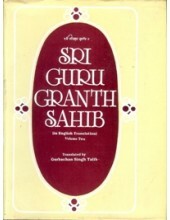 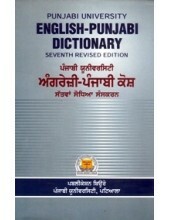 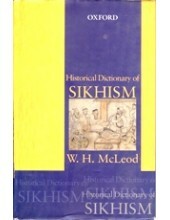 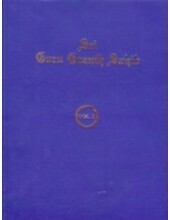 The Universal Message of Guru Granth Sahib Set of IV Volumes - Book By Gurbachan Singh Makin ..
Introduction To 'Punjab Reconsidered - History, Culture And Practice' By Anshu Malhotra & Farina..
Table Of Contents For 'The Punjab Bloodied, Partitioned and Cleansed' By Ishtiaq Ahmed ..
History of the Sikh People -Book By Dr. Gopal Singh .. 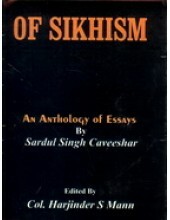 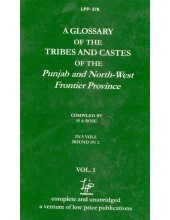 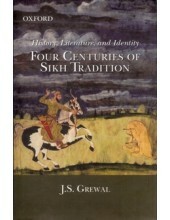 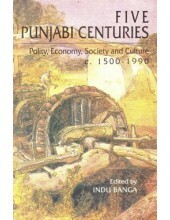 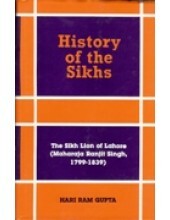 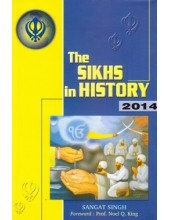 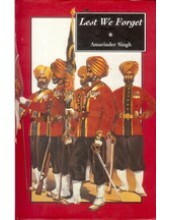 Preface Of The Book 'A Glossary Of The Tribes And Castes Of The Punjab and North-West Frontier Pr..
Summary Of 'History, Literature And Identity Four Centuries Of Sikh Tradition' By Jaswant Singh Gr..
From The Front Cover Of 'The Sikhs In History 2014' By Sangat Singh It is an outstanding piece of..
Introduction to the Book 'The Darbar of The Sikh Gurus' By Louis E. Fenech The court of the G..
From The Front Cover Of 'Five Punjabi Centuries , Polity, Economy, Society And Culture' By Indu B.. 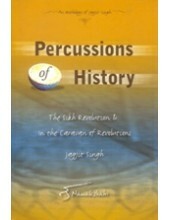 Preface To 'Percussions Of History - The Sikh Resolution & In The Caravan' By Jagjit Singh ..
From the Backcover Of 'Queen Victoria's Maharaja Duleep Singh 1838-93' By Michael Alexander and S..
Introduction To 'Religion And Politics In Sikhism - The Khalsa Perspective' By Tarlochan Singh Nahal..
Summary To 'Sikhism And Women - History, Text, And Experience' By Doris R Jacobsh At first gl.. 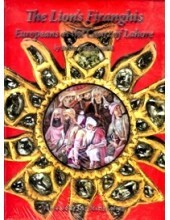 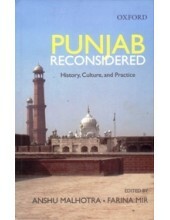 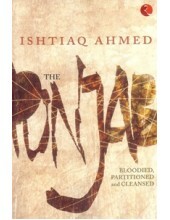 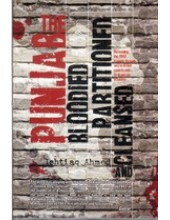 Preface To 'The Punjab - Blooded, Partitioned And Cleansed' By Ishtiaq Ahmed I cannot say with ce..